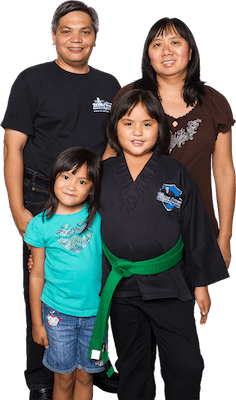 Team Creek Martial Arts may collect information, such as your e-mail address, name and phone number. Information about your computer hardware and software also may be automatically collected. This information can include your IP address, browser type, domain names, access times and referring website addresses. 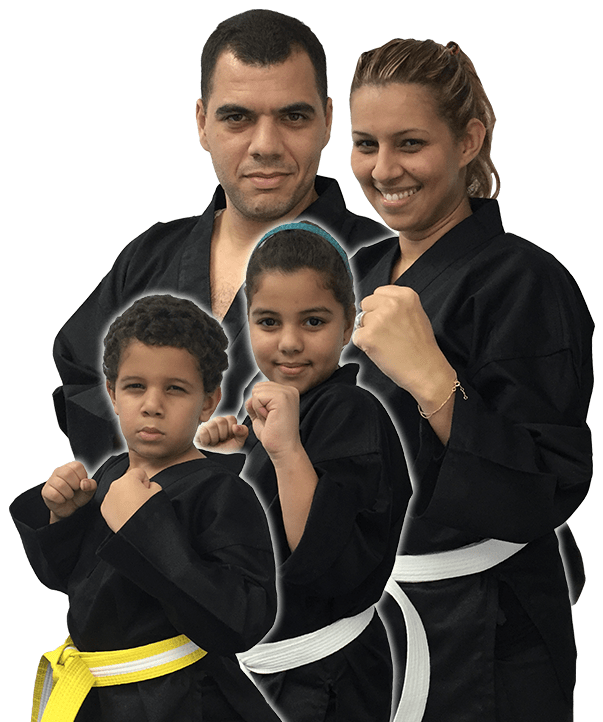 This information is used by Team Creek Martial Arts for the operation of the service, to maintain quality of the service, and to provide general statistics regarding use of our website. 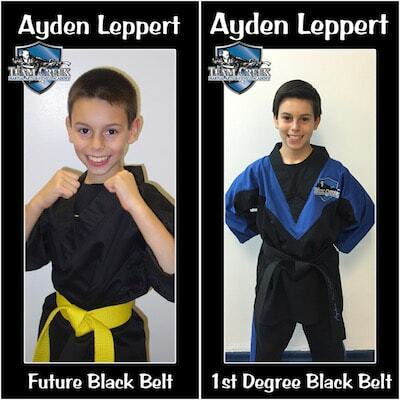 Team Creek Martial Arts welcomes your comments. If you would like to stop receiving messages from us, please contact us at shihan@teamcreek.com.